If you need to cancel a timeshare, you shouldn’t try to do it on your own. Here are a few reasons you need our timeshare exit team on your side when you need to know how to get out of a timeshare. If you own a timeshare, you may need to do a timeshare cancellation for a variety of reasons. You may find that your timeshare is simply too expensive. With an upfront fee, monthly payments, interest, and annual maintenance fees, a timeshare can have a significant number of hidden costs. These costs can put a strain on your wallet. You may also discover that your maintenance fees have increased since you purchased your timeshare. If your maintenance fees go up every year, you may find that you have trouble paying them and need to figure out how to get out of a timeshare so that it doesn’t lead to financial ruin. Not making timeshare payments on time and in full can tarnish your credit, making it difficult to purchase a home, car, or obtain a credit card later. Or, maybe you inherited a timeshare from a relative that you do not actually want. Your great aunt Dotty may have loved her annual vacations at a resort for the over 50 crowd, but you may have a different idea of what a vacation should be. Perhaps you are simply disillusioned with your timeshare. You were probably promised that you could trade weeks or spend flex points to go on longer or more exotic vacations. Maybe this costs more than you thought it would or isn’t as easy as you would like it to be. Whatever the reason, you may now find yourself in a position where you need to know how to get out of a timeshare. If you do, you should consider doing a timeshare cancellation. By cancelling your timeshare, you can get out of your financial commitment without hurting your credit score and without making any additional payments that you would have to make while you waited for your timeshare to sell. 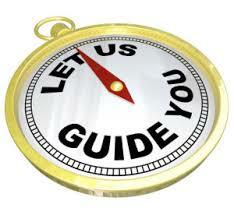 If you need a timeshare cancellation, you need the experts on our timeshare exit team. Here are just a few reasons that you should let us cancel your timeshare. We cost much less than a timeshare attorney. If you do some research into timeshare cancellation, you may convince yourself that you need a timeshare attorney if you have any hope of cancelling your timeshare. This is simply not true. 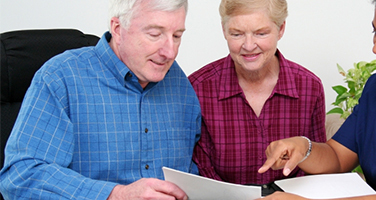 A timeshare attorney does not specialize in timeshare cancellation, we do. All our timeshare exit team does is timeshare cancellations. We don’t buy or sell timeshares. 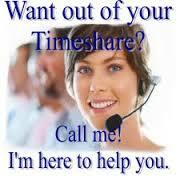 We are experts at one thing, getting your out of a timeshare. And we do it for a lot less than a timeshare attorney. We can get you the resort authorized cancellation letter that you need. I cannot stress this enough, please do not attempt to get a timeshare cancellation on your own. Our timeshare exit team has seen the aftermath of do-it-yourself timeshare exits that are so mixed up, they are impossible to sort out. 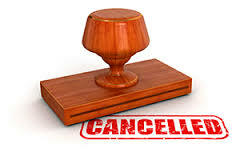 Leave it to the experts to cancel your timeshare. You will end up saving time, money, and your sanity. 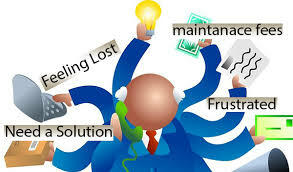 Remember that the timeshare company has a team of people on their side, you need a team as well. Don’t go it alone. We stand behind our services. 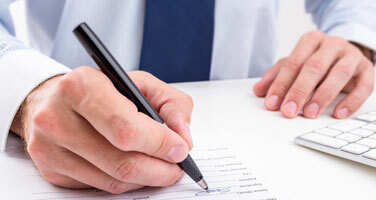 Unlike timeshare attorneys, we offer a satisfaction guarantee. Our timeshare exit team is so confident that we can cancel your timeshare, we will give you your money back if we can’t. This is quite shocking to many consumers because the timeshare industry is notoriously “scammy.” But we are not. 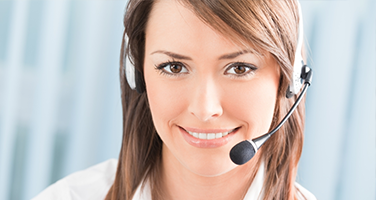 At Timeshare Cancel Center we offer a product we are proud of and we stand behind it. Don’t continue to throw good money after bad by paying for a timeshare you no longer want or need. We can help you cancel your timeshare today. Need a timeshare cancellation? 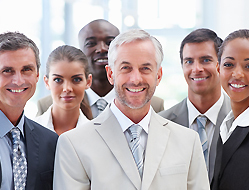 Our timeshare exit team knows how to get rid of a timeshare. Call us today. We are here twenty-four hours a day, seven days a week. With a money back guarantee and a team of experts behind you, you have nothing to lose, except your timeshare. Call us today!